Offer “in the moment” and memorable customer experiences while engaging with your passengers at every touchpoint. Leverage real-time verification and alerts throughout your customers journey resulting in uniquely personalized experiences. Create new revenue streams with in lounge services without compromising the overall customer experience. Optimize your marketing strategy and improve your overall customer experience by capturing and cosolidating key data insights. Cross platform and mobile capabilities allows for ease when adapting and integrating to new and existing environments saving time and space better suited to the overall customer experience. Easily integrate and deploy into your new or current infrastructure on both a hardware and software level. 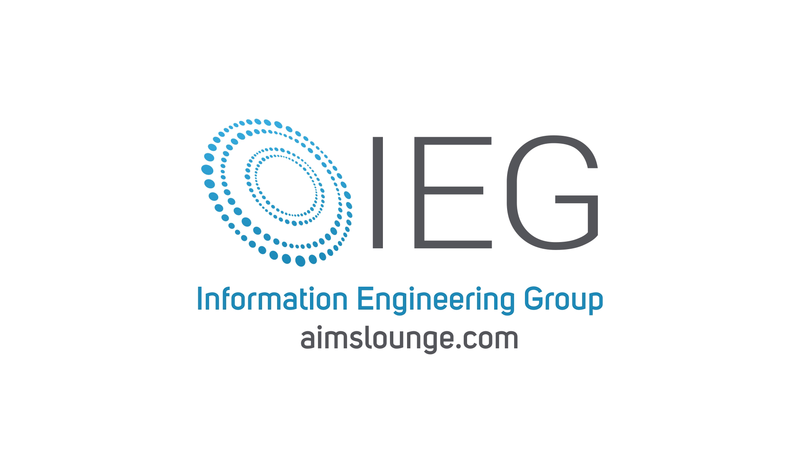 IEG Corporation is Virgin Australia’s key partner for providing Lounge Management Solutions across Virgin Australia’s National Lounge network. IEG’s solutions have enabled Virgin Australia to provide a seamless lounge entry experience, inter-parnter billing and modeling reports, ongoing visibility of lounge entry trends, The Club TM CRM solution for a real-time 360 view of premium guest travel, entry of reportable HVG figures and enhanced live reporting through integration with Virgin Australia applications. IEG is an innovative company whose ongoing support to Virgin Australia ensures that our long term lounge management business needs are met. Go-live went smooth. We have been able to invoice all our STAR ALLIANCE carriers and be compliant with their inter-billing requirements while experiencing no rejections from SIS nor any data issues. We are confidently looking forward for the next invoice round [...] the overall billing process definitely improved by avoiding lengthy manual processes. We would like to inform you that during operation and use of the system tracking customers reliability is fully observed, at the same time fast response and accuracy in handling statistics for the high volume of the flights that we manage. We would describe the system as a valid and high fidelity tool. The IEG Team has demonstrated to be a valuable partner to our company both domestic and during our expansion on other continents. Their focused leadership and industry expertise were the initial foundation for partnering with IEG. During our initial expansion in North America, IEG's leadership and personnel remained extremely flexible in responding to our business needs, yielding positive results in key performance metrics for our business. The AIMS and Ancillary Point of Sale modules proved to be an integral part of our current and future expansion needs. As our business needs evolve and new markets open, we know that IEG is the trusted partner for our firm. IEG is a data-driven loyalty and customer experience solution provider. Since our start in 1991, IEG’s Loyalty and Lounge solutions are recognized as the Global Standard for improving the overall customer experience, supporting over 17M lounge visits per year worldwide. Copyrights © All Rights Reserved by Information Engineering Group Inc.